No need to break a sweat when it comes to supplying power to your health club. We have all the up to date knowledge on installing and wiring cardio equipment, tanning booths, saunas and steam rooms. 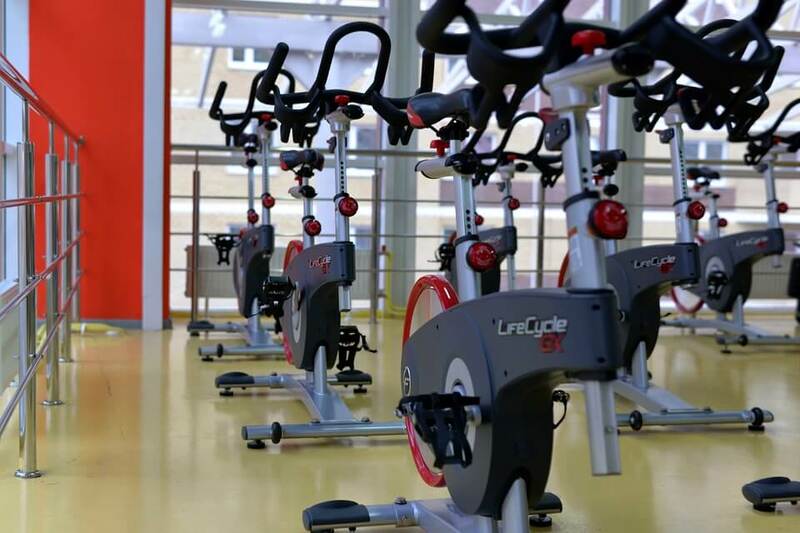 From designing interior lighting for your welcome desk, to installing lighting for Zumba and spin classes, we can provide your gym with its own custom look to separate it from others. With the growing interest in health clubs, it’s important to have your club stand out. We can update the lighting in your locker rooms, group exercise rooms and weight rooms, and give it a comfortable feeling to work out in.